It might seem unreal, but this comic is based on real events and people. 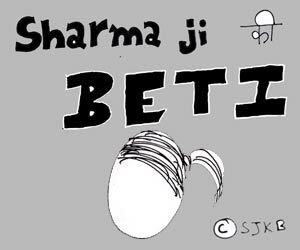 After winning the sahitya kala akdemi puraskar for her memoirs ‘Sharma ji ki beti’, the author presents, on high public demand, another episode from her life. 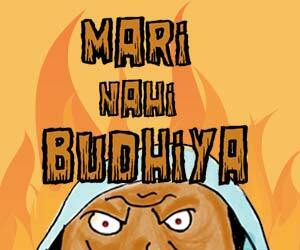 Meet THE BUDHIYA. About the author – A poor balmazdoor who made her boss rich and stayed underground for 2 months. To experience the same misery, apply here. If you also have a grandmother who’s trying to kill you, share your stories with me at sharma19shri95@gmail.com and if you’re not fir aage dekh teri maa bula ri hai.